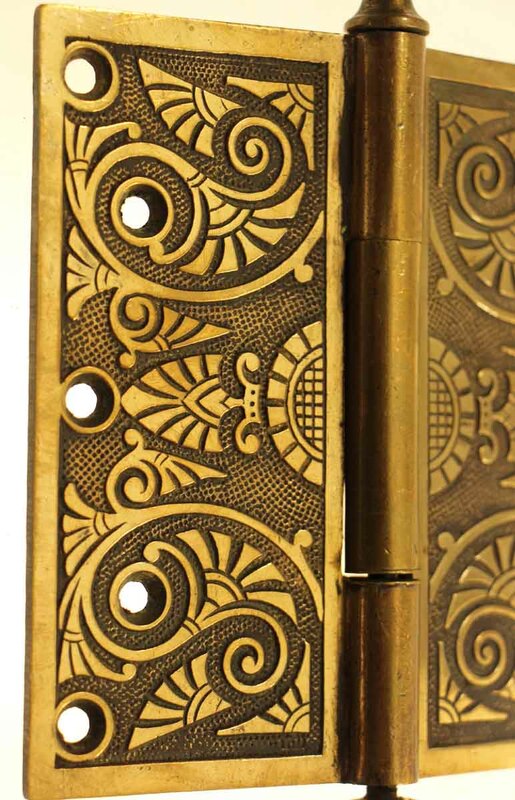 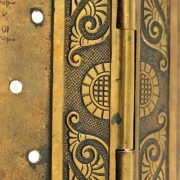 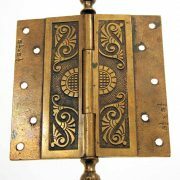 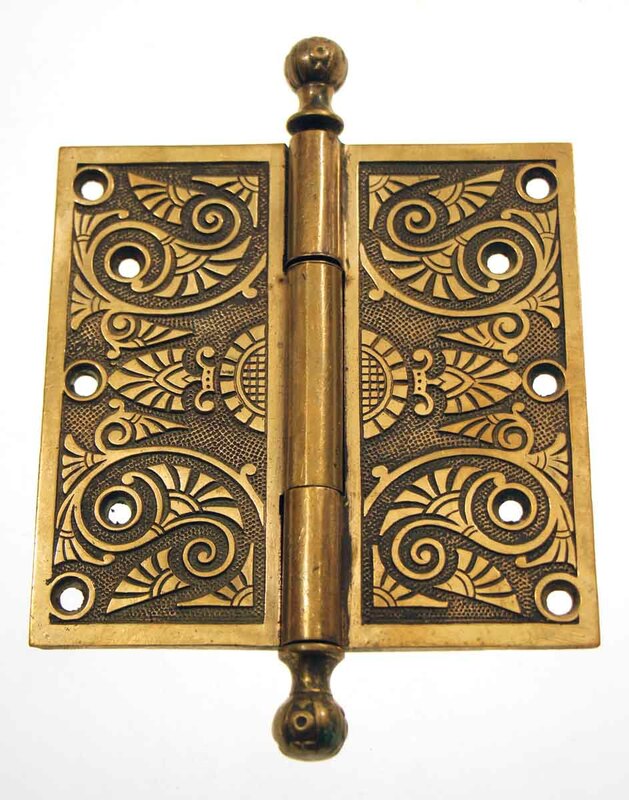 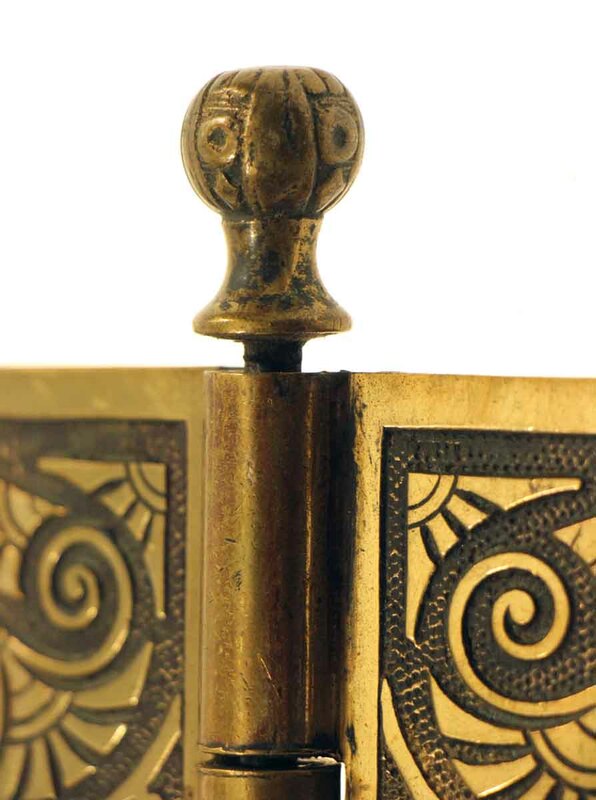 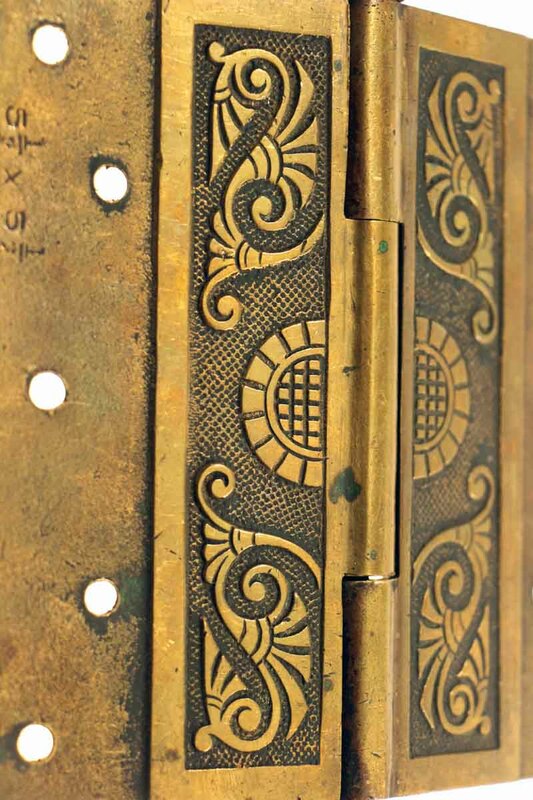 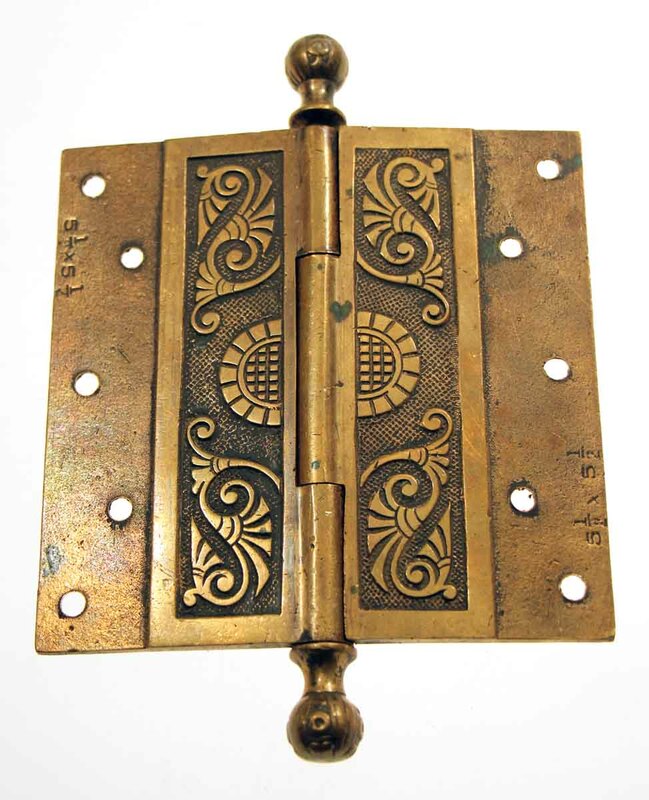 Solid brass gold finished hinge. 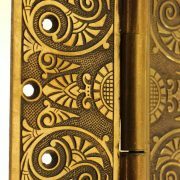 Great to match up if you have similar hinges. 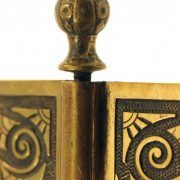 The American Aesthetic style was the dominant influence for most of the 1880s.